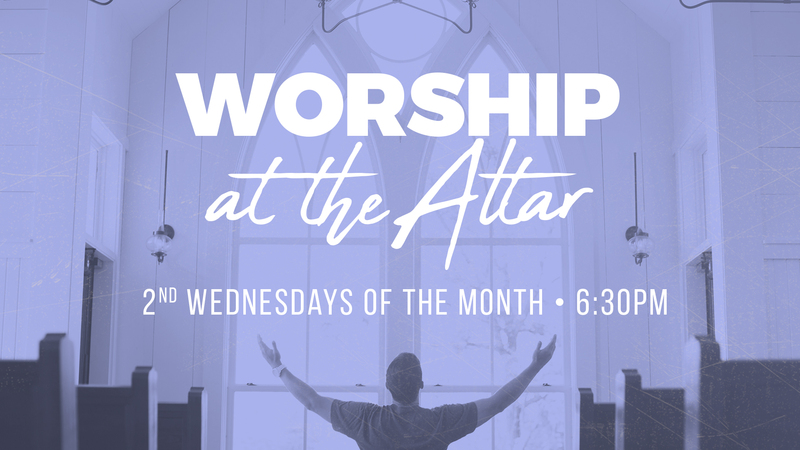 WORSHIP AT THE ALTAR is a time and space for the people of God to meet together with God in worship and prayer. We seek to focus our hearts on the greatness and glory of who He is, bringing our lives and requests to our loving Father. The evening is low key and low pressure, even children are welcome to join!